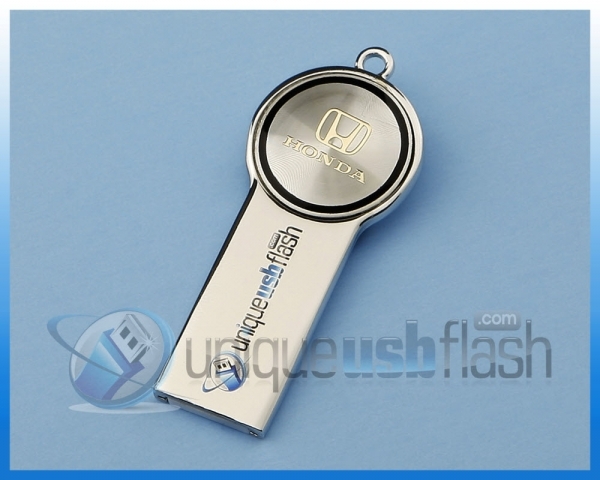 This USB Flash Drive in the shape of a key with Honda Logo combines the appearance of a key with a concealed USB Flash Drive. This is a clever way to make sure you always have your Flash Drive handy when you need it. We use premium USB Chips for quality and reliability. We have many other styles and colors to choose from.